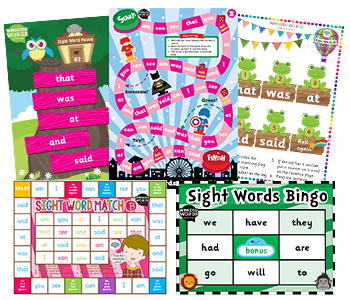 Readers, Games, Posters and Worksheets Designed For Sight Word Success. This has been a fantastic classroom resource for my students. They have experienced success and built their confidence as a result of the program, and it has saved me a lot of time creating my own personalised resources. Very easy to differentiate and personalise to the needs of my students. Wonder Words is great for individual learning of sight words as well as small group work. There are plenty of resources both for classroom and home use. Wonder Words has made an incredible difference to the learning outcomes in my classroom. My prep students have exceeded expected benchmarks for semester 1 in reading and writing. 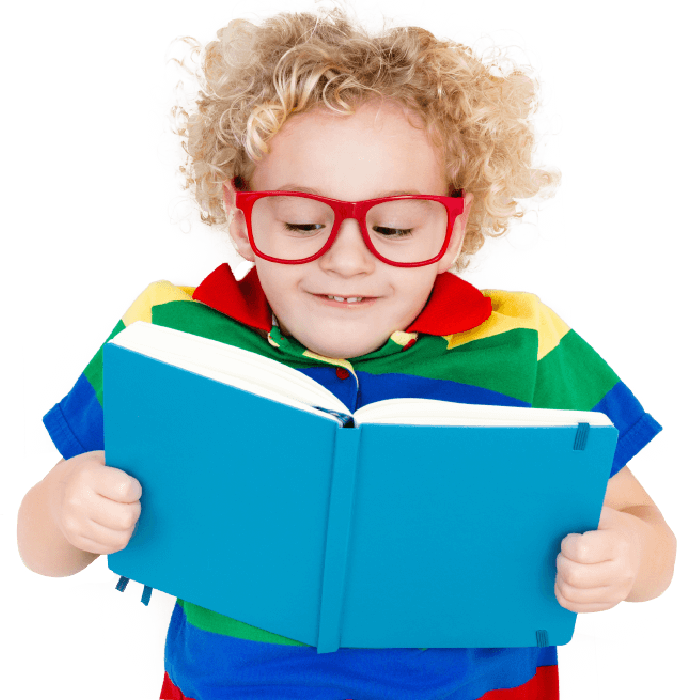 Wonder Words is a comprehensive approach to teaching and learning sight words. It is created by Australian teachers to support the Australian Curriculum. Not only does Wonder Words introduce sight words in easily manageable weekly sequential lists, but it includes everything you need in the journey to becoming an independent reader. 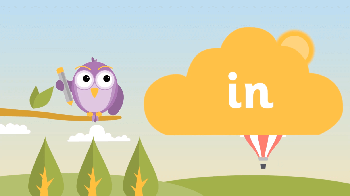 For each weekly set of Wonder Words, animated videos are available to reinforce each of the newly introduced words. We recommend incorporating the animated videos into daily classroom routines. Several printable Levelled Mini-Book Readers are provided each week to support the week’s set of Wonder Words. These books have been designed to support home reading programs. 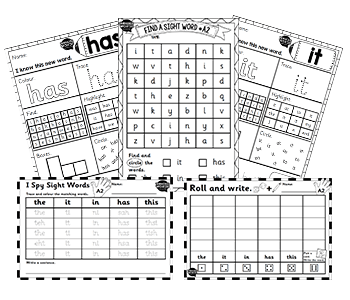 Weekly Wonder Words weekly sets are supported by a comprehensive selection of worksheets. 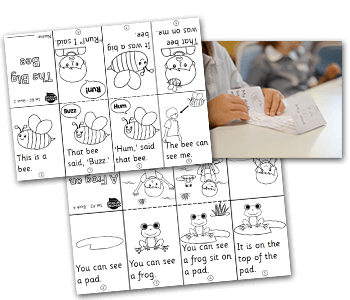 These worksheets are not only engaging, but they assist students in their journey to becoming an independent reader. 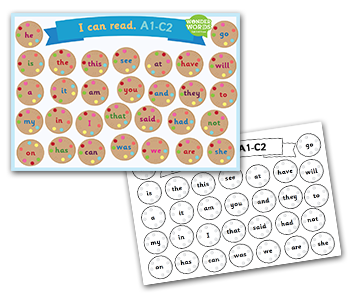 Each week, a selection of printable games are presented in a specific sequence to encourage deep learning of that week’s set of Wonder Words. Wonder Words provides full colour interactive flipbooks. This flipbooks are a fun and interactive way to read which brings each story to life and further fosters a love of reading. All assessments are included with the Wonder Words program. Although the format remains consistent throughout the Wonder Words program, the design of the assessments is constantly refreshed to keep students excited and engaged. As teachers and parents, we recognised the need for a truly comprehensive system that made the process of learning to read easy for children, parents and teachers. Most sight words programs provide you with a list of words to learn throughout the year and, if you’re lucky, a few activities to support learning. 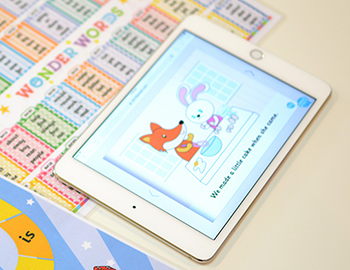 We wondered what would happen if we created EVERYTHING you need... the word lists, desk mats, levelled readers, flip books, animations, worksheets and games for every week of the Wonder Words program. Sure, it was going to be a huge job, but it was an important job that would transform the process of learning to read. We wondered if we could create a system where reading was made easy.